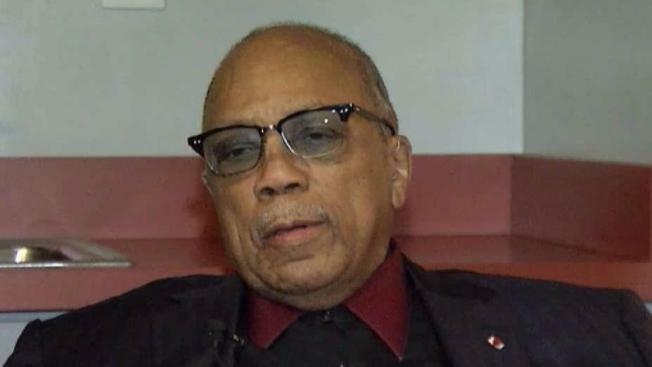 At 84-years-old Quincy Jones’ star is far from fading. In town for this weekend’s Kennedy Center Honors, he stopped by to appear on stage at the Smithsonian’s African-American Museum of History and Culture. Jones said he's not ready to slow down as he continues living out his dream. 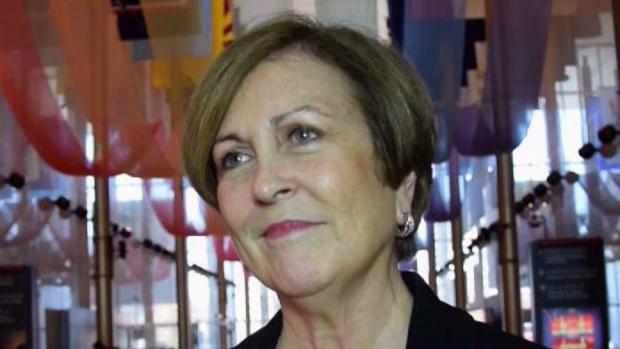 Fresh 94.7's Tommy McFly speaks with Deborah Rutter, the president of the Kennedy Center, about who will be at the annual Kennedy Center Honors this year. Hint: the honorees are expected to walk down the red carpet, but the most famous person living in D.C. doesn't plan to attend. “I had only one fear in my life and that was not being prepared for a great opportunity, so I made sure I always had my stuff together,” he said. “Back then they called it ‘paying your dues.’ I paid my dues. Jones was born in Chicago during the Depression before his family moved to Bremerton, Washington, where his father found work during the World War II. He said his dad had a strong work ethic. “Once the task has just begun, never leave it ‘til it’s done,” his father used to say. “Be the labor great or small, do it well or not at all. Mastering music nurtured his spirit after he lost his mother. “They took her away in a straightjacket for dementia precox when I was 7 years old,” he said. He said he never thought about limits for a black kid in the 1930s and ‘40s. “I just kept going,” he said. He said he just wanted to be the best at whatever he did, even as a shoeshine boy at 11. “I wanted to be the best shoeshine dude that ever lived,” he said. Jones said he started his music career before finishing high school. “I had a scholarship to Seattle University, but the music class was very Presbyterian, and I didn't like it, so I got a scholarship to Schillinger House, which is Berklee School of Music now,” he said. A few years later, Hampton did come calling again. It launched a career making him a star as a musician, composer, arranger and conductor, touching the lives of so many others.